Something needs to be said. Or rather, needs to be said so that when people find out that I’m a pianist, and then rapidly proceed to comment about that Black Books episode where Manny (played by Bill Bailey) plays the piano (specifically with spoons whilst lying inside it) as though it’s highly relevant to the field of art music, instead of glaring and launching into a heated explanation as to why it’s not realistic “because it seems so feasible”, I’ll instead refer them to this blog, so that they can do it in their own time. That was a long sentence. Usually I’ll say outright that it’s not actually possible, to which I get a patronising smile and nod “Oh yes I know … but it could be done.” Sigh. This is officially my rational response…. A) Firstly, if you hit a piano string with a spoon, you won’t get much of a sound at all, as most of the strings are dampened by felt until they are released through pressing the keys. B) If you hit an undamped piano string with a spoon, you won’t get a piano sound, but more like a harpsichordy-metallic ding. C) There is no room for a human under the strings and the piano’s soundboard. No. Not even close. Fine! I’ll go measure. Ok, I’m back. I get about 2.5 cm, which will required some pretty spectacular ribcage compression. E) To play the piano strings (in a darkened inclosed space at close range, mind you) with spoons, you would have a huge problem determining which notes belong to which strings. 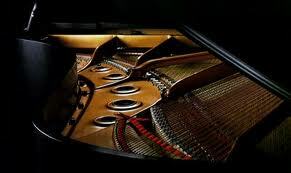 For much of the piano, most ‘notes’ are caused by the striking of three individual strings, all looking identical except for length, automatically increasing the 88 keys on the piano to around 240 strings. Also the ‘geography’ of the keyboard is non-existant as it all looks basically the same. F) You would need to hit these ‘multiple’ strings of the same note evenly with the curved spoons. Good luck! G) I don’t know how one can operate any of the pedals while holding spoons? H) Spoons are akin to mallets. Ergo, you’d be severely limited to probably four spoons (two for each hands) at any given time. This means four notes, whereas piano music can demand 10 individual fingers (or more!) at any given time. In summary, the best you can do (assuming you had a piano specially made so you could fit in there) is to pick randomly at strings, making an almost completely muted metallic clicking noise. So no, I’ve never done this, or even attempted it for the reasons outlined above. And neither can or should you. It’s not only impractical (“but it seems so feasible…”) but impractical to the precipice of impossibility, and saturated in the acidic rains of futility. Bill Bailey, you have given birth to an era of misconception, and condemned those after you to a life of defensive explanations. May I gently point out this as proof that THIS IS WHY this post must exist. It is a type of ground-dwelling squirrel. See below. Well semantics is a study of meanings, particularly to do with linguistics. So a semantic marmot is a squirrel who studies meanings in languages. 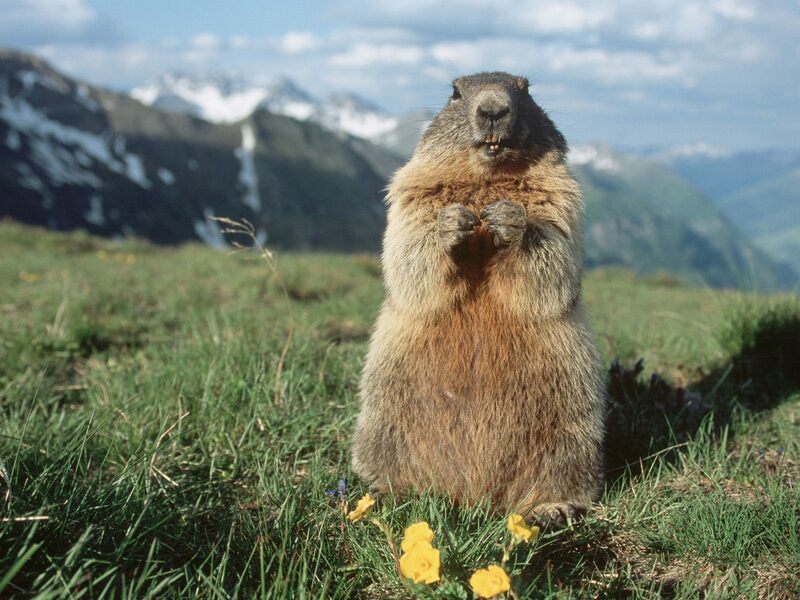 A semantic marmot is a large, ground-dwelling squirrel of the genus Marmota marmota who undergoes the act or process of applying the mind so as to acquire knowledge or understanding, as by reading, investigating, etc, something that is conveyed or signified with particular emphasis on the systematic means of communicating by the use of sounds or conventional symbols. With that out of the way, perhaps we can turn our attention to more pressing matters. Bear in mind it may be a little difficult to preserve the continuity with what has come before. I have an issue with a certain orchestra. They play too much standard classical music. A grand total of 0% of the popular (well-known) music is not European. 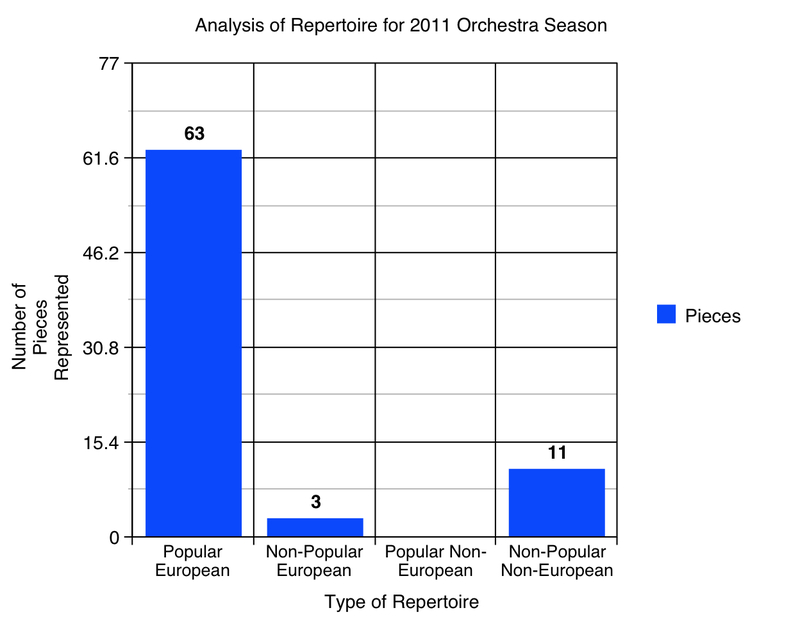 Orchestra, 81.82% of the pieces you play are standard pieces from Europe that everybody knows. Bad orchestra. Bad. Even worse, if we only consider the main concert series. This figure increases to 95.45%. Alas. This is the state of classical music. Static. An auditory museum where people to congregate and gush only at pieces that they already know. And they wonder why classical music is dying along with them. It’s being suffocated in the stale environs and mindless traditions of what classical music is ‘supposed’ to be, rather than an open-minded, living and breathing art form. Which ironically is what those Beethoven Symphonies were at the time they were written. Alas, this is just a fraction of what I have to say on this topic. But it’s a start. With thanks to the back of a loose sheet of an application form, who generously donated the space for the above research tally.